Increasing smartphone subscriber base and advent of 3G and 4G mobile broadband services has led to an exceptional demand for high speed network connectivity. Consequently, to transport high data traffic from BTS sites, the existing backhaul network needs capacity enhancement and therefore the expansion and up-gradation of existing networks. 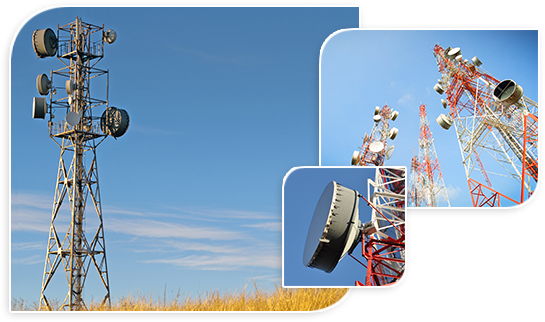 HFCL provides end to end packet microwave solutions through its joint venture DragonWave HFCL India Pvt. Ltd. The company is fully equipped to address data traffic congestion in the growing Indian market through an optimum blend of Dragonwave’s cutting edge technology and HFCL’s comprehensive deployment and maintenance experience in next generation backhaul networks and its pan India presence. HFCL offers high capacity microwave solutions from our JV partner, DragonWave’s range of products which include Packet Microwave, Hybrid Microwave, Small Cell Radio Solution and feature rich Network Management system. Horizon Compact is a single outdoor unit comprising of integrated radio and modem which offers zero footprint solution. Its upgraded version Horizon Compact+ is equipped with DragonWave’s Bandwidth Accelerator technology which enhance the data transport capacity of > 1 Gbps per 28 MHz channel, perhaps the highest spectral efficiency in the industry. The Horizon radios are simple to install, easy to operate and provides lower operating cost with remote management system. Harmony Radio offers software-selectable evolution from hybrid to all-IP packet networks. It supports 3.5-56 MHz channel bandwidths and enables a simple migration path from TDM to all-IP backhaul on the existing hardware. Harmony Lite is a single outdoor unit comprising of integrated antenna and Ethernet interfaces and works on non-line-of-sight, making it simple for telecom operators to plan and manage the network. 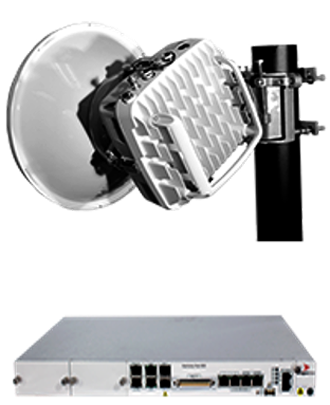 The Harmony Hub 800 is the backhaul node for Harmony Radio systems. It is a compact indoor unit which provides maximum flexibility for 2G, 3G and LTE traffic aggregation. It has a 16 Gbps switching capacity, supports advanced clock synchronization and recovery mechanism and can support up to 12 radio directions in a single unit. 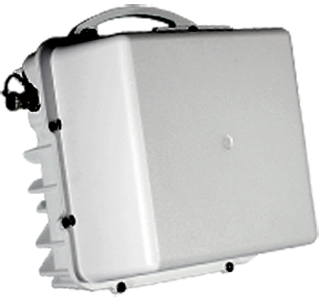 Avenue Link is a small cell outdoor backhaul solution and combines high capacity packet microwave system and a mini antenna. 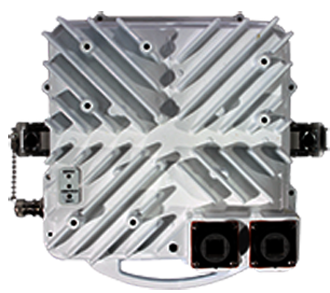 It operates in 2 to 60 GHz bands and has line of sight and non-line of sight capabilities that can be deployed on any structure such as street lamps, traffic light poles or building sites.